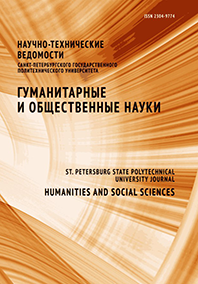 The article is devoted to joint educational programs of Chinese Universities with Russian Universities. The subject is important because of the increasing cooperation between Chinese and Russian Universities, collaboration between Peter the Great St. Petersburg Polytechnic University and Jiangsu Normal University and the resultant creation of Chinese-Russian Engineering Institute. Chinese students’ language training in non-linguistic environment is described. The problems of building communicative competence of the Chinese students in educational-professional sphere of communication are considered. The monitoring data showing the learning process in Chinese-Russian Engineering Institute are discussed. The article can be used for the creation of contemporary Network Educational Programs of higher professional education.